Put away the gas masks. 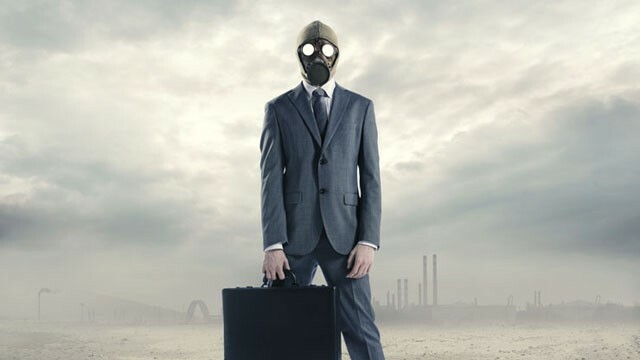 This isn’t an apocalyptic warning for doomsday preppers. It is however, a warning if you’re running Windows XP or Office 2003 on your PC. 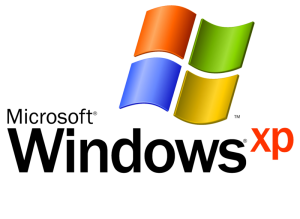 On April 8, 2014, Microsoft will pull the plug on supporting XP and Office 2003. Traditionally Microsoft offers a minimum of ten years of support for their Business and Developer products. This includes 5 years of Mainstream support and 5 years of Extended support. After April 8, new security updates will not be available as well as no new non-security hot fixes, free or paid assisted support options or online technical content updates. This can definitely cause security and compliance risks. Unsupported environments are extremely vulnerable to security threats. Also, certain browser and custom applications that were compatible with XP may not migrate to the updated operating systems. 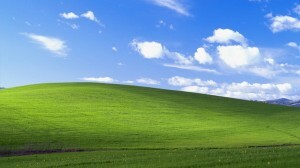 Gartner Research published an industry report that suggested “many independent software vendors (ISVs) are unlikely to support new versions of applications on Windows XP in 2011; in 2012, it will become common.” Gartner Research also stated that many PC hardware manufacturers will stop supporting Windows XP on the majority of their new PCs. If you haven’t made a plan to migrate, you need to move quickly. According to Microsoft, historical deployment data shows the average enterprise deployment can take 18 to 32 months. Ok, so you’re running XP. Here’s how you can get help. Below are some tips to help before the April 8 deadline. Contact an IT expert (like 3coast) to learn about any compatibility issues with browser and custom applications when you migrate from XP. Talk to a Certified Microsoft Partner (like 3coast) about migrating to an updated operating system. If you need help or more information, contact 3coast today at 281.956.2260 or visit the website at 3coast.com.